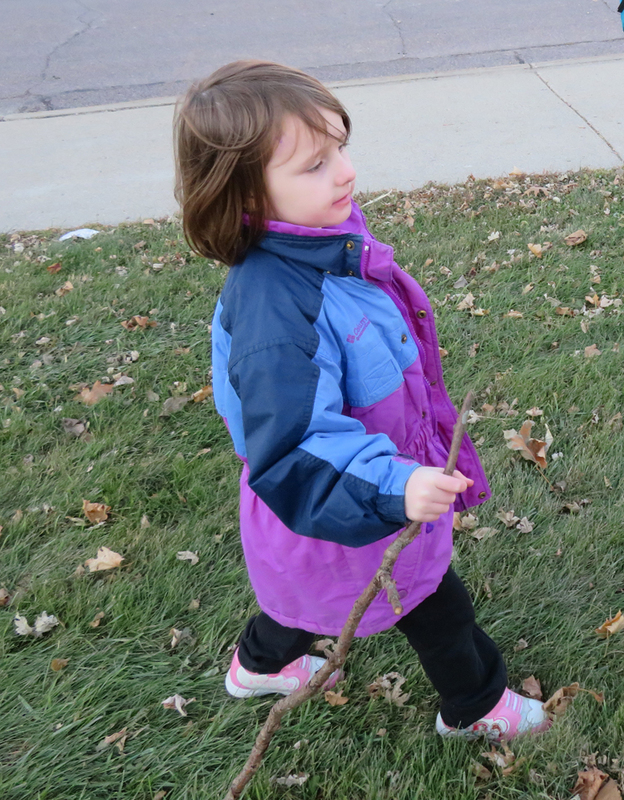 Thunderer found a stick and declared it was her walking stick. This entry was posted in Kids, Outside Time, Thunderer, Younglings and tagged kids, Outside Time, Thunderer, Younglings. Bookmark the permalink.